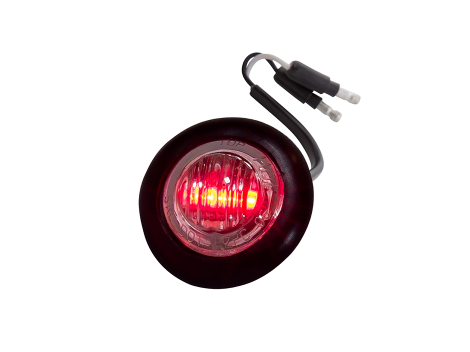 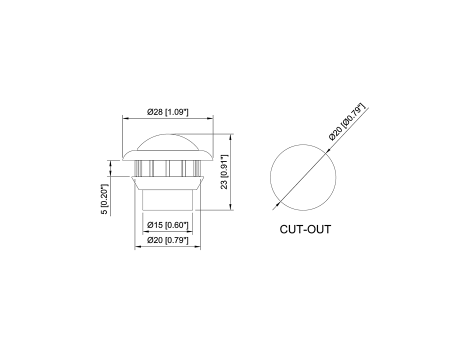 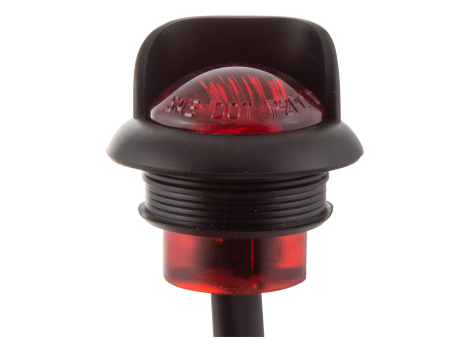 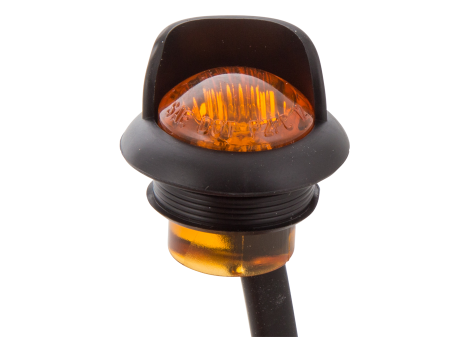 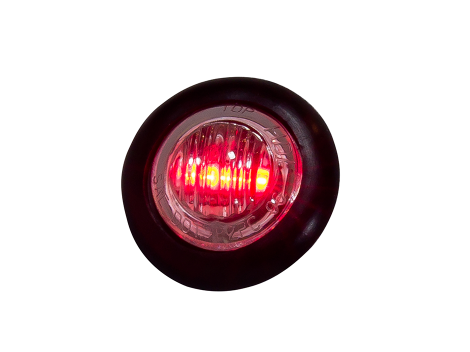 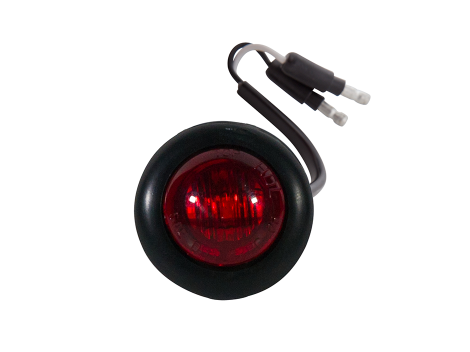 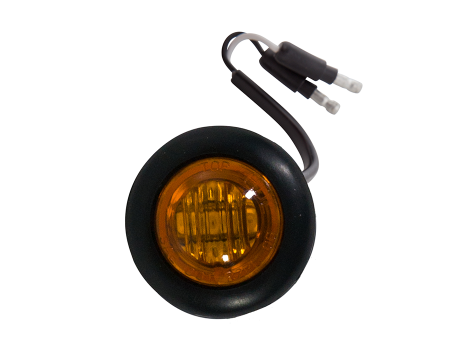 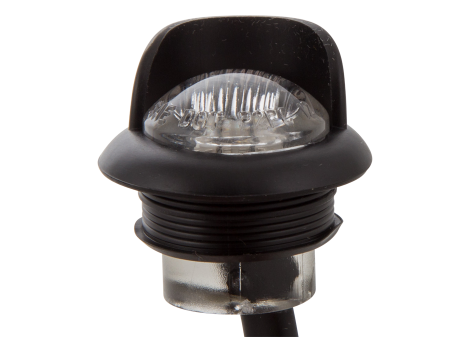 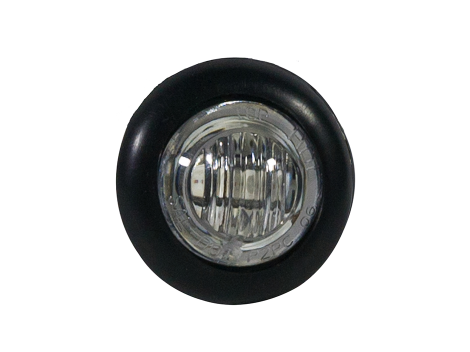 Universal design mini (3/4") light for use as a clearance marker, ID or utility/auxiliary light. 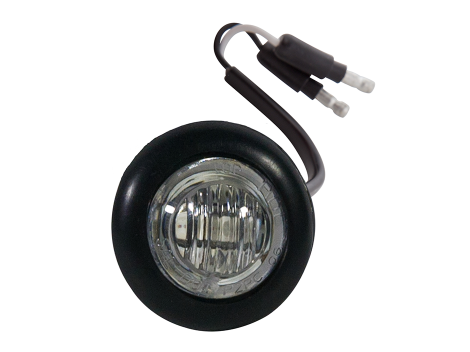 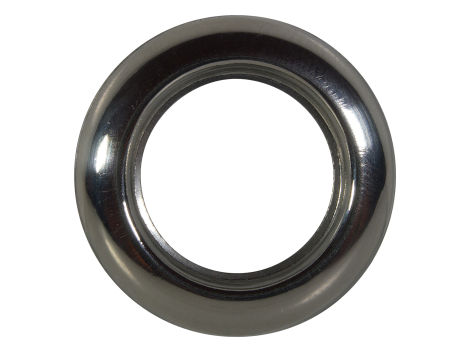 Compact in size for easy installation. 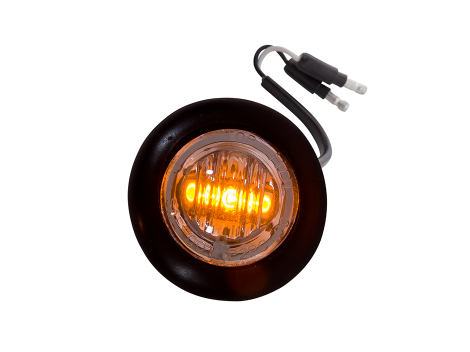 Simply drill your hole, install and hook this light up.